A gallery owner who blindly put down $15,000 for a storage locker in North Jersey saw a return of more than 100-times his investment Sunday at an auction, the New York Post reports. 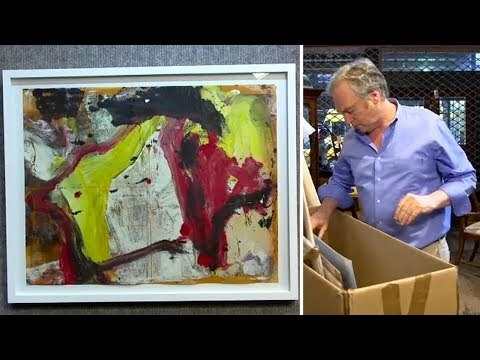 David Killen, a Chelsea gallery owner, sold pieces by Dutch abstract expressionist Willem de Kooning for $1 million, $60,000 and $25,000 at Killen’s West 25th Street gallery. Killen's "nondescript" locker was from the estate of Susanne Schnitzer, who was struck and killed by a garbage truck in New York City nearly a decade ago. She had inherited the pieces from her husband. With the extra cash, Killen has his sights set on a new apartment, he told The Post.